Already a JEN Member? STOP. 2. Click on "What would you like to do?" Noncompetitive Festival for Jazz Combos and Big Bands. Bands will receive individual feedback, directors professional development, section and improvisation clinics, students jam session, and a concert with the Rutgers Jazz Faculty and other special guests. 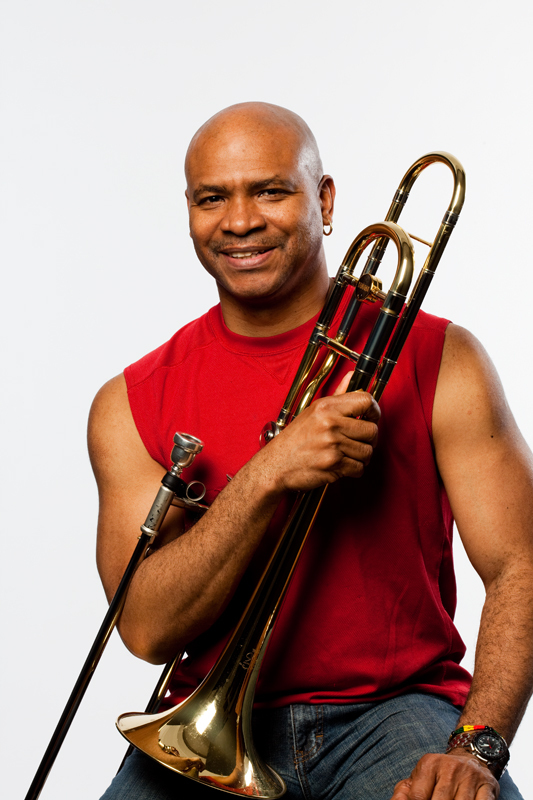 We are excited to announce GRAMMY-Winning trombonist, Robin Eubanks and the esteemed jazz faculty at Rutgers- saxophonist, Ralph Bowen, guitarist, Vic Juris, pianist, Bill O'Connell, and bassist, Kenny Davis. The Jazz Education Network (JEN) is hosting the JENerations Regional Jazz Festival across the United States to continue their efforts to advancing jazz education. 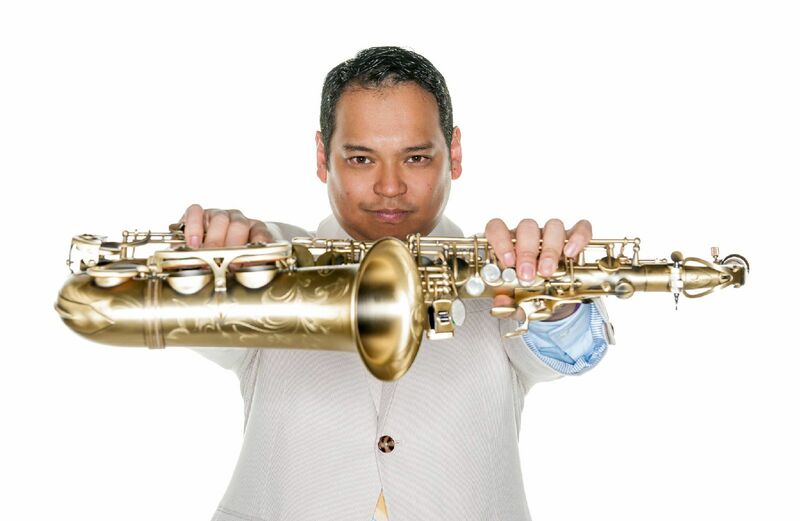 Julius Tolentino, JEN Board Member and Jazz Director at Newark Academy, along with JEN President Caleb Chapman, in partnership with Rutgers University and Newark Academy are hosting the first Regional Festival in New Brunswick, NJ on the Mason Gross campus, Rutgers. This festival will be open to all high school combos and big bands in the tri-state area. The day will be filled with clinics for students and directors, with each group performing and receiving their own clinic. This is a noncompetitive festival to provide access to world class jazz musicians and to extend our JEN family across the US. Contact Julius Tolentino jtolentino@newarka.edu for more information. Includes auditing (not participating) of all JENerations events, including the end-of-event concert. To be clear - an auditor does NOT need to purchase a separate concert ticket as the concert is included in the auditor fee. Members of registered jazz bands do NOT need to purchase tickets. Nor do individuals registered as auditors.